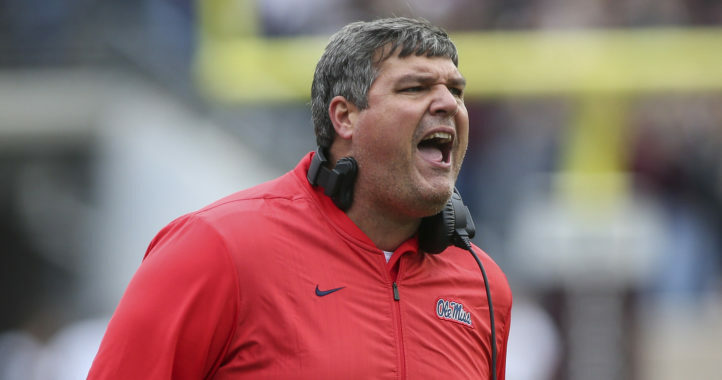 The Ole Miss Rebels will finally be able to participate in postseason games in football this fall after a two-year postseason ban handed down by the NCAA. 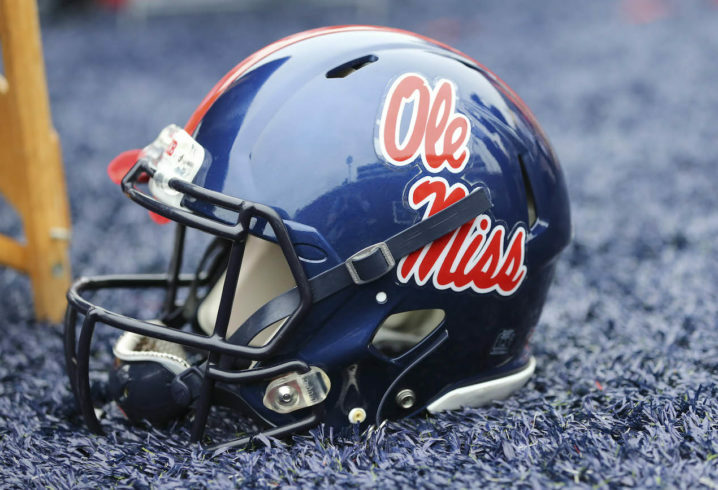 However, the punishments weren’t done just yet, as Monday saw the final sanctions leveled against Ole Miss. Ole Miss, because of ineligible player participation, vacates all wins from 2010 (four wins), 2011 (two), 2012 (seven) and 2016 (five). All wins other than the Music City Bowl from 2013 (seven wins) must be vacated, as well as all wins from 2014 except for the Presbyterian game (eight wins). Now, it seems the Rebels’ punishment is complete, so we’ll see starting this fall how they start to dig themselves out from under this shadow. and donations, and now lost wins…. bjorks a—- out of Oxford. They’re not “losses” in the record book for us or wins for y’all. Vacated wins are ruled no contests. It’s as if the game was never played. But hey, whatever makes you feel better. I have to make something clear: it still counts as a loss for State in the record books. Nice try, though. It’s such a win for us! I guess you can take a win anyway you can but I will always remember losing the game. Most people don’t look in the record book. It still counts as a loss in the record books. You still have the L, but we just don’t show it was a W anymore. and corresponding donations were down 16% last year…..any bets on what the renewal rate will be this year? It’s really amazing that most of your brethren on this site, don’t get it. But there are some that do. Bjerk has got to be gone to ever fix the problem. Sure, it’s a paper move, but bjork and the football program cheated. They have to be penalized by someone…. 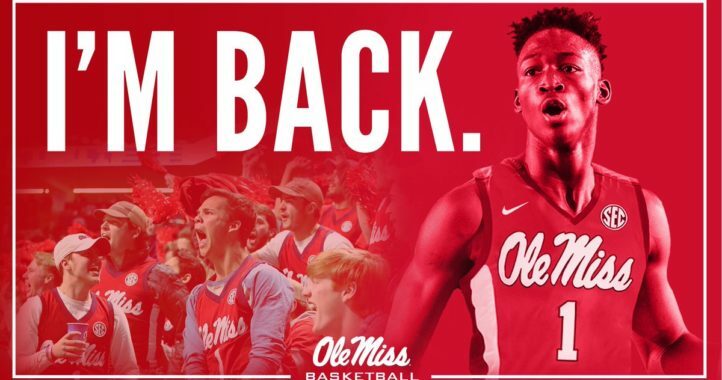 It’s clear the ole miss administration is not going to do it. Ineligible player. There was only one player ineligible when we beat Bama in 2014 (Tunsil) and he didn’t even play in the 2015 game that we won, so yes I would say we could have beaten them without him in 2014.